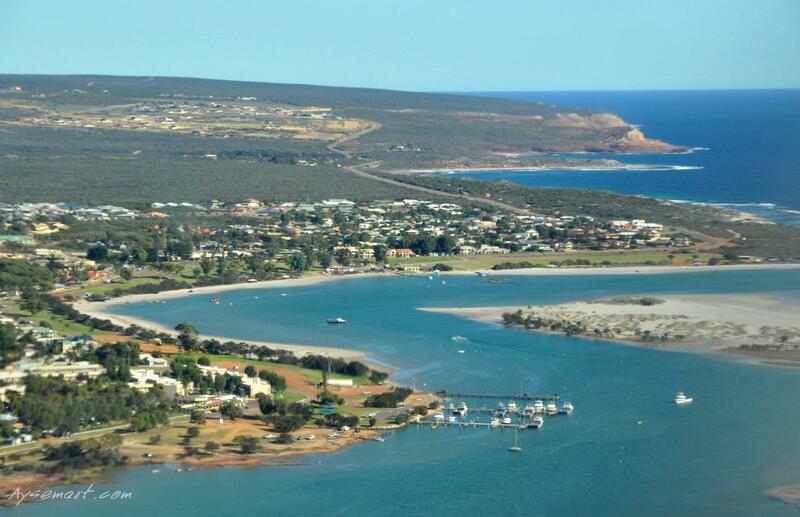 Depart Kalbarri Airport on this action packed, exciting flight that showcases the true magnificence and grandeur of the regions coastal areas. 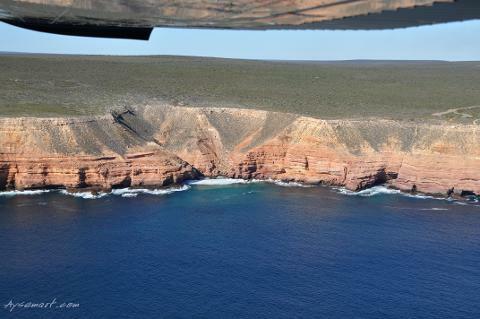 Fly toward the town and low along the beachfront before climbing to clifftop height to view the spectacular Coastal Cliffs with their lovely red sedimentary rock colours. Continue past the surfing beach, Red Bluff and Rainbow Gorge where rainbows may be seen in the sea mist due to sands and silts containing an assortment of minerals that have layered, compacted and weathered to form this spectrum in stone. 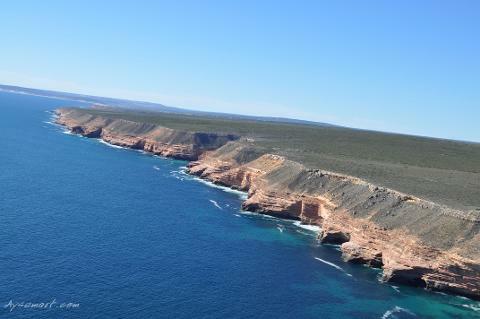 Lastly, fly over a series of connecting gorges and the Natural Bridge before returning to Kalbarri along the coast cliffs again and low over Kalbarri Beach.